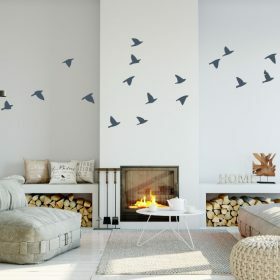 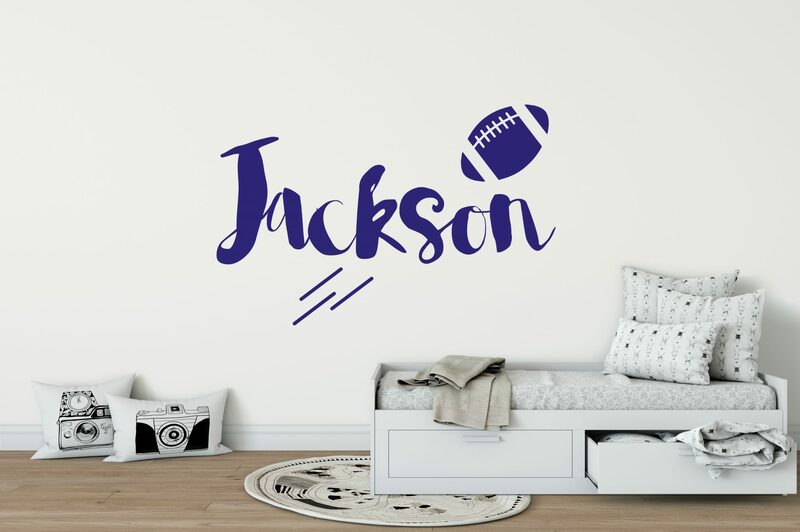 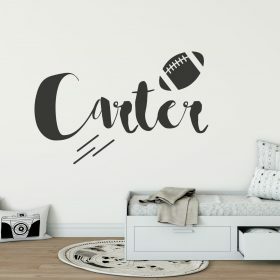 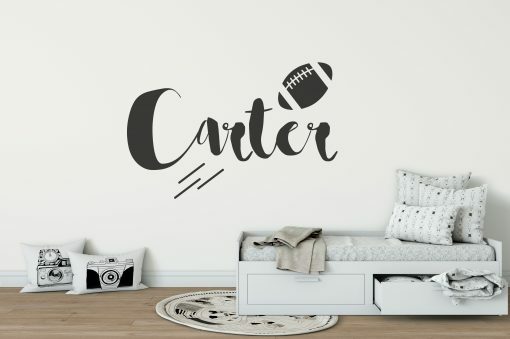 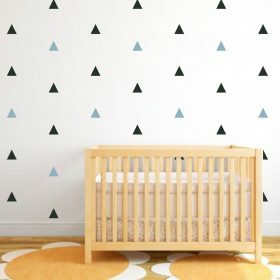 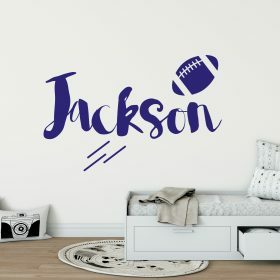 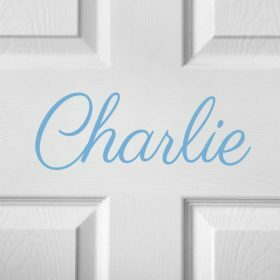 Our Boys Name American Football Wall Sticker is perfect for your child’s room or nursery. Football can come separately allowing you to position your design to suit you – just let us know if you would prefer your item as one or individual. 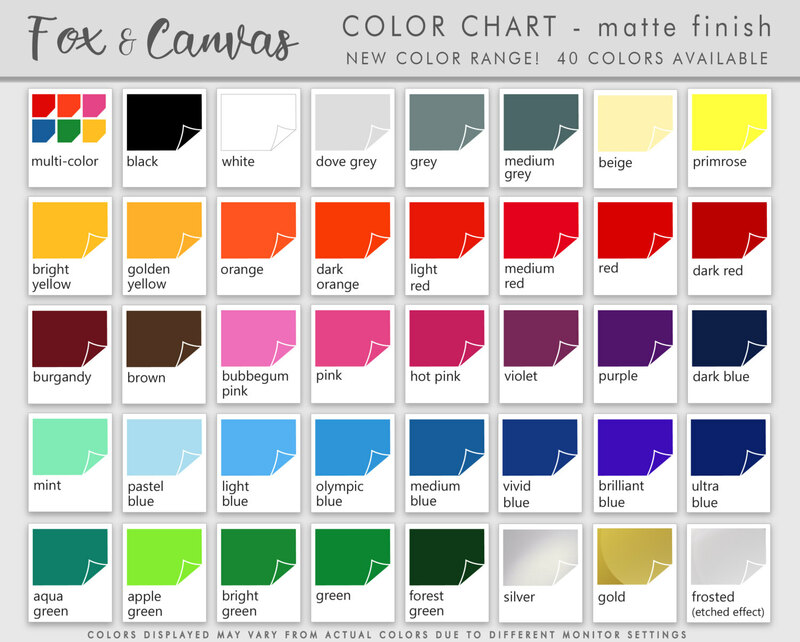 Sizes are based on width of name (height will vary depending on name – please confirm name in note box). 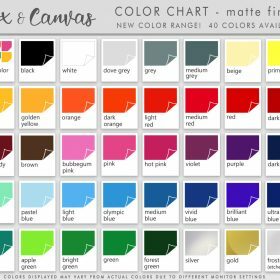 Please choose your colour from the drop down menu.